Raising a family and managing our careers aren't easy to balance at the same time, but being a union member ensures we are not alone in this journey. 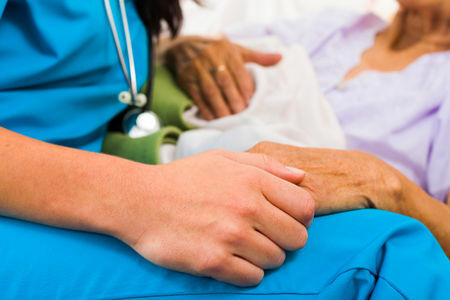 Will there be sufficient healthcare support for the elderly in the next few years when our parents become older? 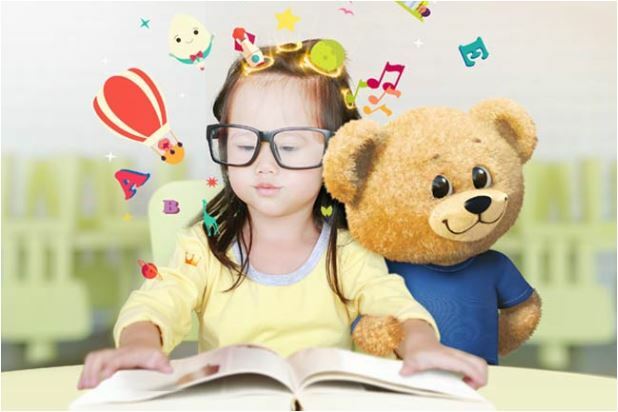 Improve your child's memory focus, numeracy, literacy, EQ and confidence for a crucial headstart. Enroll your child today. Worry a little less about your child’s growth and mealtime wars with your little picky eater. 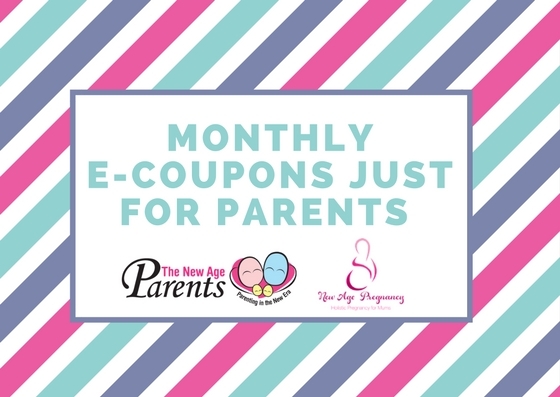 Receive our monthly e-coupon deals ranging from pregnancy, baby to preschool and enrichment. Subscribe with us to never miss a deal! 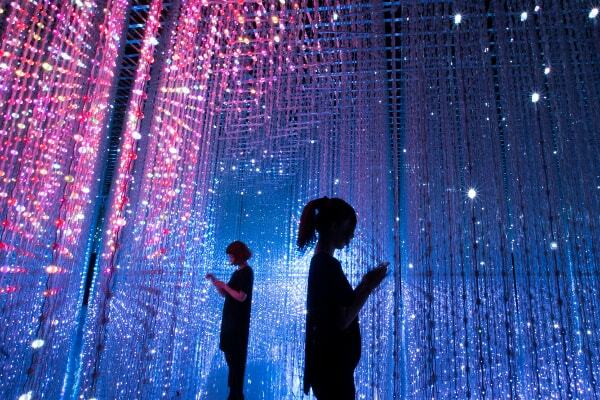 From 22 December, the Digital Light Canvas will immerse visitors imaginative world of digital art, and allow them to interact with elements of technologies. 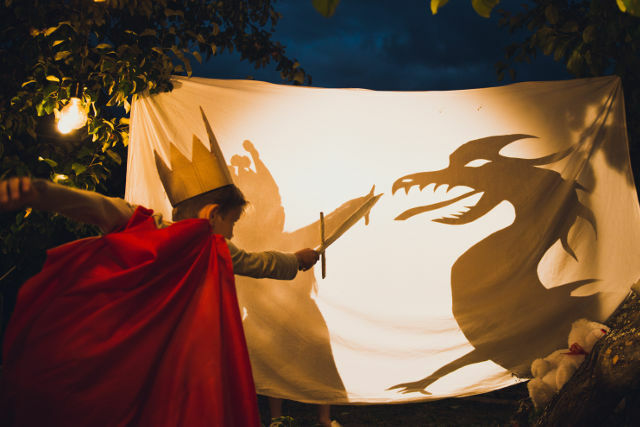 Come join us for a day of acting and role-playing, and experience first-hand what your child will learn in the new programme! Try Similac Total Comfort. Now Backed by TummiCare Guarantee! Planning for your next business or holiday trip? Before you jet off, do make plans to get the necessary travel medicines and vaccinations covered. Try a no palm oil formula today and help your child soak up the goodness! Get free sample sent to your door!